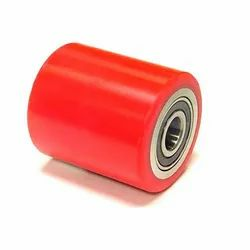 Prominent & Leading Manufacturer from Ahmedabad, we offer urethane roller, pu rubber roller, custom polyurethane rollers, pu rollers for pvc profile printing, hot cast polyurethane rollers and polyurethane gravity rollers. Our Urethane Roller for different Applications in Industries. The Rollers are available in different size and capacity and used widely for toughness, durability & high load-bearing capability. With the active support of our team , we are engaged in offering a huge gamut of polyurethane roller. 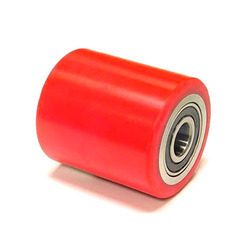 This polyurethane roller is specially designed and developed to meet all the needs of our international clients. We take into account the international quality standards set by the industry and offer suitable range of polyurethane roller. 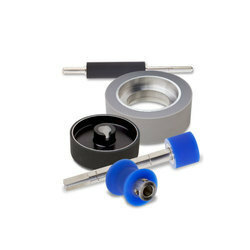 These polyurethane rollers are capable of functioning for long hours. Custom polyurethane rollers are Anar Rub Tech specialty. We have manufactured thousands of different designs since 1981 for customers all over the world. 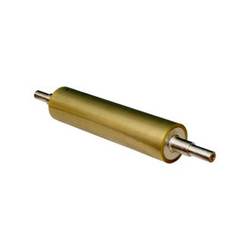 Our precision rollers are manufactured using the highest quality castable polyurethanes available. There are many stages involved in the manufacturing process and we take great care to ensure the final product meets or exceeds our customers’ specifications and expectations. 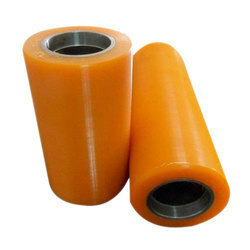 We offer Hot Cast Polyurethane Rollers to our clients. 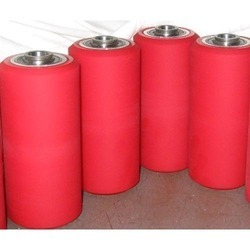 We offer Polyurethane Gravity Rollers to our clients. Our Polyurethane Load Rollers for different Applications in Industries. The Rollers are available in different size and capacity and used widely for toughness, durability & high load bearing capability. Also we offer an unbeatable line of products such as PU Rollers, PU Components, PU Rod & Sheet, PU Tubes, and PU Metal Bonded Products. 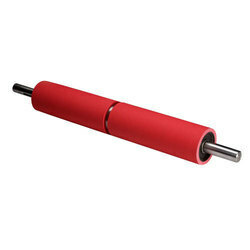 Special Purpose Rollers are also available. Please contact us for more details.